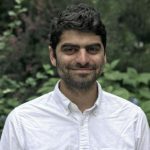 Richard Salame is assistant editor at Type Investigations, where he has researched and fact-checked for investigations appearing in Vice, The Intercept, Smithsonian Magazine, The Nation, and other outlets. He was previously the Don and Doris Shaffer Intern at The Investigative Fund (now Type Investigations) and author of a two-part investigation, published in partnership with The Nation, into the obstacles facing U.S. voters who have limited English proficiency. His articles have appeared in The Nation, Jacobin, The New Arab, the Indypendent, and more. Richard holds a bachelor’s degree in history from Brown University and a master’s degree in migration studies from the University of Oxford, where he was a Clarendon Scholar. Before coming to The Investigative Fund he worked at Data & Society Research Institute and was an organizing intern at UNITE HERE! Local 217. But in southern Brooklyn, they may have swung an election. 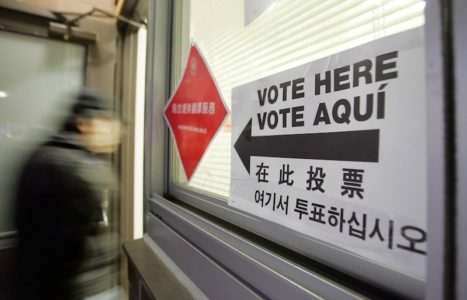 Whether they get translation services at the polls could swing 20 congressional races. 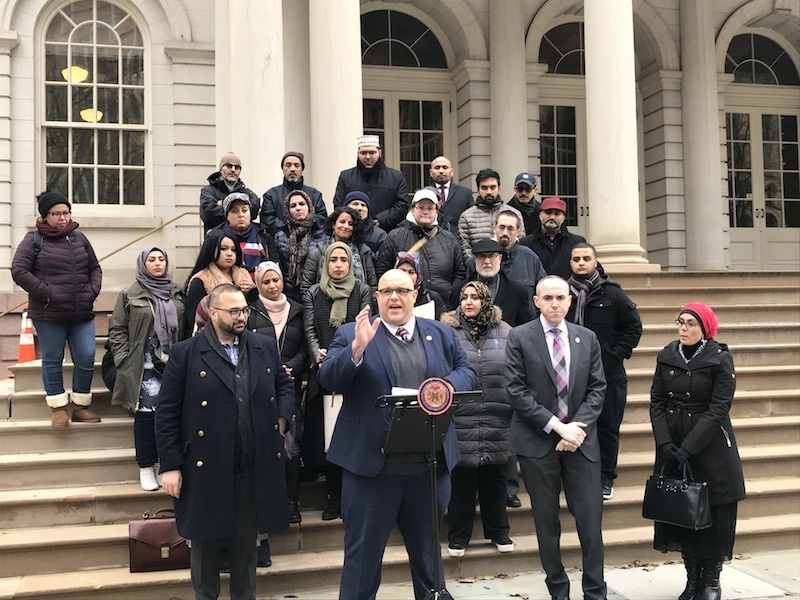 For years, the Arab-American community in New York City has fought for language access in elections. 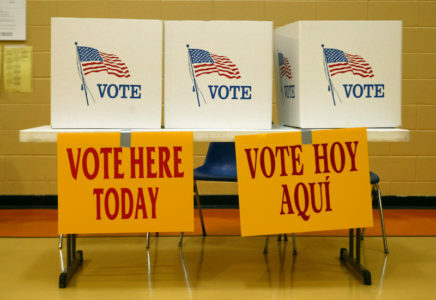 Now, city lawmakers want to take down one language barrier by providing interpreters across select election districts.